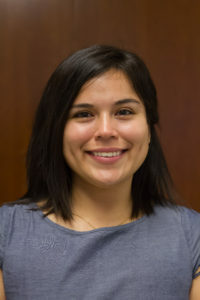 Janeth Perez is a junior at the University of Houston. She is currently studying Cooperative Communications. She is excited to embark on a new journey in the media industry.